Home - What next after Kim-Trump Summit in Hanoi? 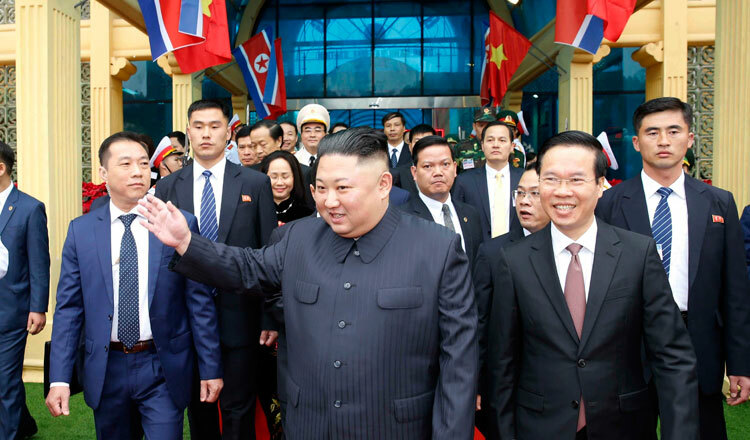 To make changes in North Korea more robust, broad-based and predictable, the United States and South Korea should proactively engage the countries that can provide North Korea with inspiring and relevant experiences such as Singapore, China and Vietnam, argues Vu Minh Khuong. The June 12 Trump–Kim summit has turned something that was only recently unthinkable into a plausible future scenario: a completely denuclearised North Korea that is working rapidly towards global integration and economic development. For a major change to take place in a country, three driving factors – receptivity, pressure and enablers – must reach certain critical levels. While none of these driving factors are currently very strong in North Korea, they have far surpassed any previously observed levels. On its receptivity to change, just like China and Vietnam before their economic reforms, North Korea has learned the costly lesson that a command economy and economic isolation lead only to disappointing results, regardless of how much corrective effort is made internally. Moreover, the impressive success of China and Vietnam has proven that making decisive change through economic reforms and global integration is the only way for a country to not only survive but also prosper. 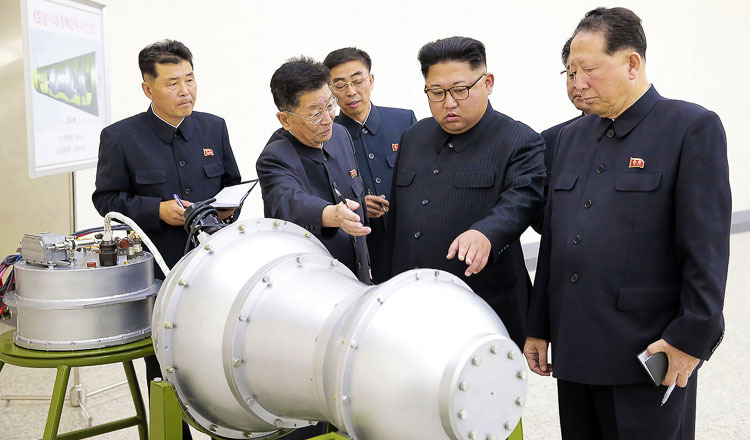 With regard to pressure, the economic sanctions imposed by the United Nations since 2017 and the “maximum pressure” approach adopted by the United States have had a severe economic impact on North Korea. The country is more isolated than ever before: it is losing its trade links even with its closest ally and faces the risk of falling into economic crisis. And there are now unique factors enabling North Korea to enact change. On the diplomatic front, the proactive and sincere approach adopted by South Korean President Moon Jae-in and the unorthodox method used by US President Donald Trump have been highly effective in demonstrating to North Korea the advantages of changing course towards peace and global integration. On the economic front, globalisation, the digital revolution, the economic success of South Korea and the rise of Asia are all significant enablers that can help North Korea reap substantial benefits upon embracing reform. Examining the summit in this light suggests that North Korea is entering a paradigm shift in its commitment to change. Profound change has become likely, but questions remain about how far and how smoothly this change will occur. The dynamics of this will depend on two major drivers: The North Korean leadership’s vision for their country’s future and the strategy and efforts that the United States and South Korea pursue in facilitating North Korea’s transformation. Although Kim Jong-un’s vision for his country is still unclear, his apparent interest in learning about Singapore’s socioeconomic development success reveals early signs of his aspiration for North Korea’s future. The way that the United States and South Korea coordinate in working with North Korea seems to have worked well so far. In particular, the “breakthrough” approach adopted by Mr Trump in engaging Mr Kim has not only produced a “breakthrough” symbolic outcome but has also formulated a productive platform for the United States, North Korea and South Korea to work together. To encourage North Korea to do its best in implementing the Trump–Kim agreement, the United States and South Korea should effectively address the three strategic priorities that a communist country considers in making a major policy change: political stability, economic improvement (distinct from economic aid) and national pride. The foundation has already been laid for this endeavour: the impressive success of China and Vietnam, which were impoverished just a few decades ago at the beginning of their reform periods, has had a powerful impact on the thinking of North Korea’s leadership. Creating a robust platform for all the involved parties to address any emerging concerns and to enhance mutual understanding and trust is vital. Respect, reciprocity and reliability should be the norms in building any partnership with North Korea. If North Korea offers to do something positive, the United States and South Korea should do a bit more in return. Kim Jong-un needs to build on his own confidence and enhance his people’s national pride in this early fragile stage of change. 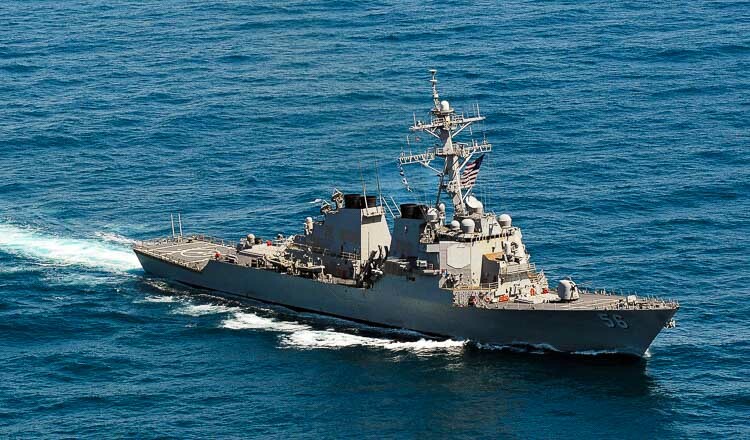 This approach is particularly effective for East Asian nations such as North Korea. To make changes in North Korea more robust, broad-based and predictable, the United States and South Korea should proactively engage the countries that can provide North Korea with inspiring and relevant experiences such as Singapore, China and Vietnam. In any circumstances, North Korea will be an exciting case of change and transformation in the years to come. Although the risks and challenges remain substantial, it is likely that the world has entered a new era in which a major security threat is averted and a once-closed nation will undergo profound change.